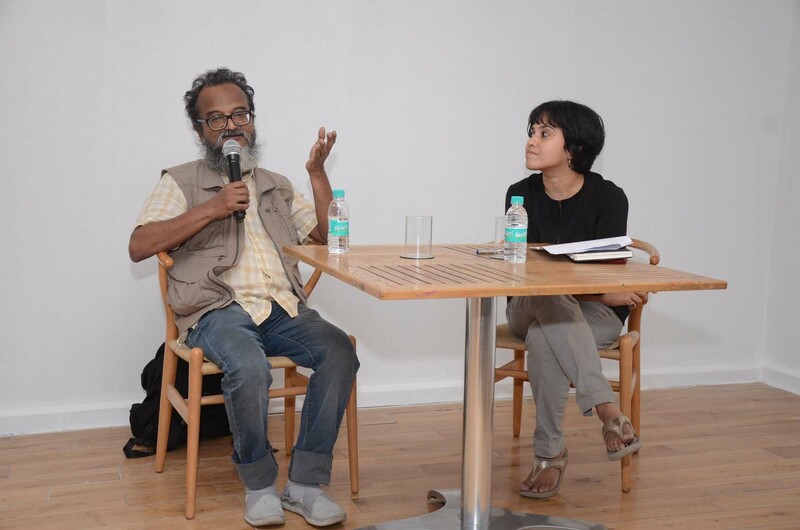 On 3rd November 2018, KNMA invited the participating artist Kausik Mukhopadhyay of the exhibition 'Delirium // Equilibrium' for a talk on his body of work, moderated by Akansha Rastogi. 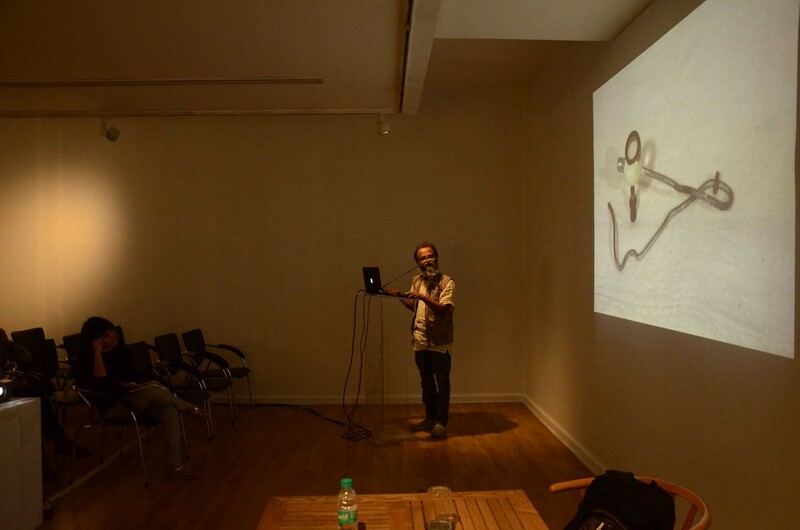 The artist shared videos and images of his other kinetic objects and assemblages that have been bordering on damaged and discarded object, apart from his already displayed work - 'Small, Medium but not Large'. 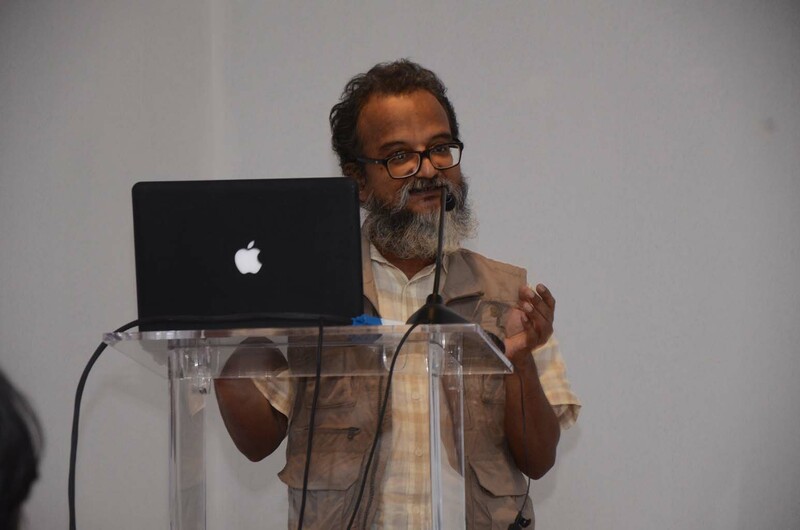 He spoke about his fascination with technology that gets developed organically and is rhizomatic in usage, especially which flourishes in remote and popular thrift markets of the world, especially of the third world. 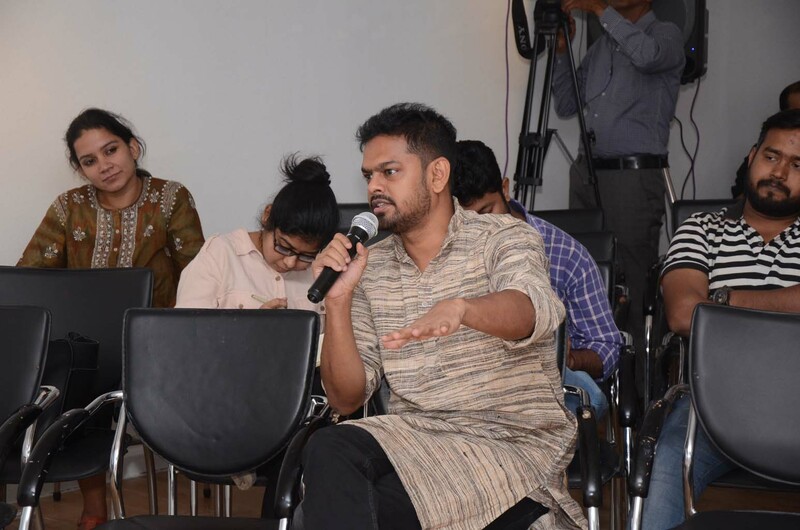 He also focused on his role as an educator at an architecture college in Mumbai and how he engages with young students to think of out of the box designs involving discarded mechanical parts and technological appliances. 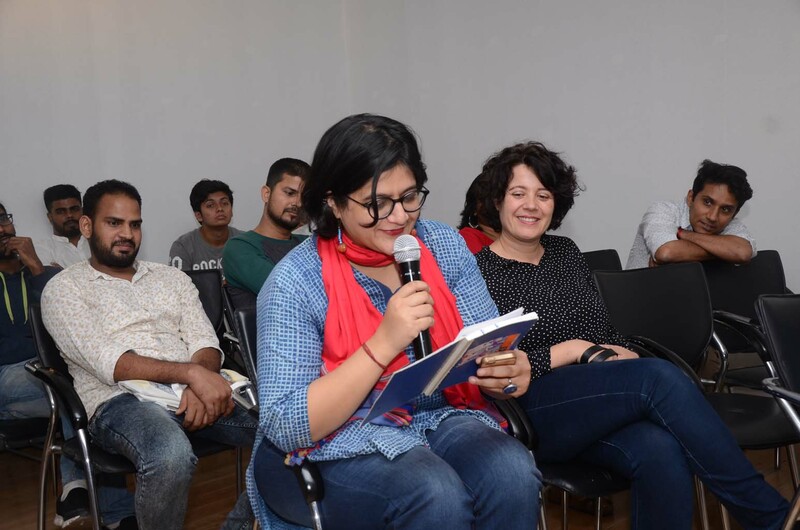 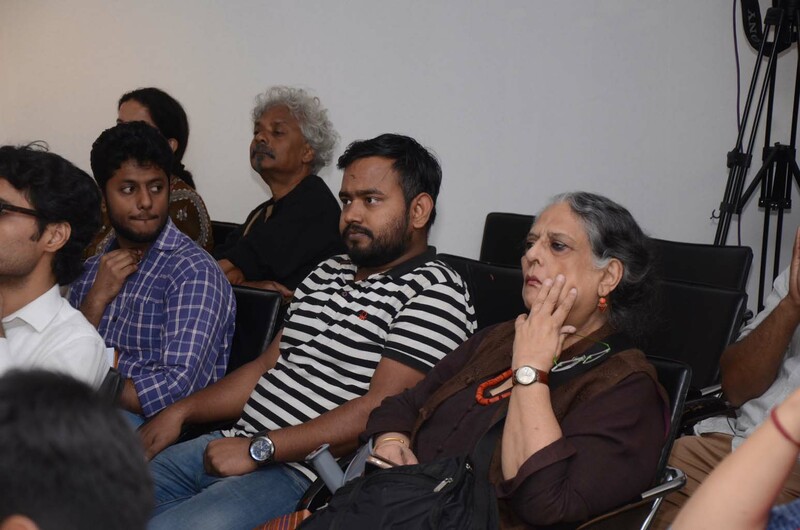 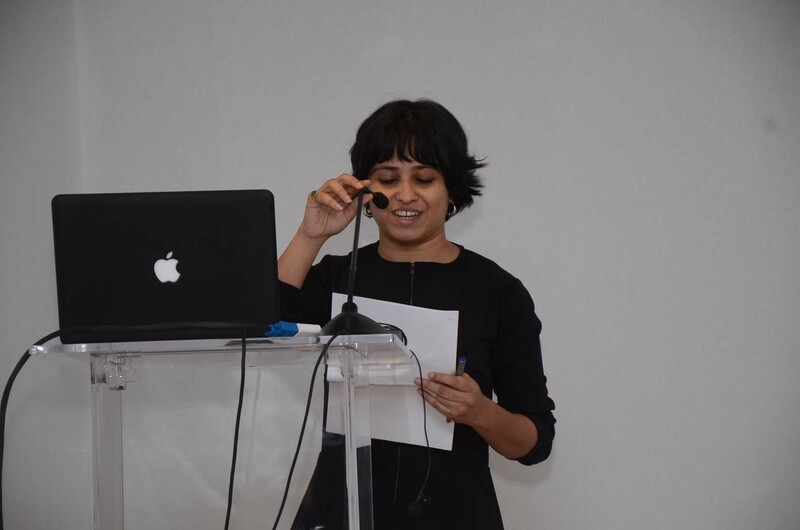 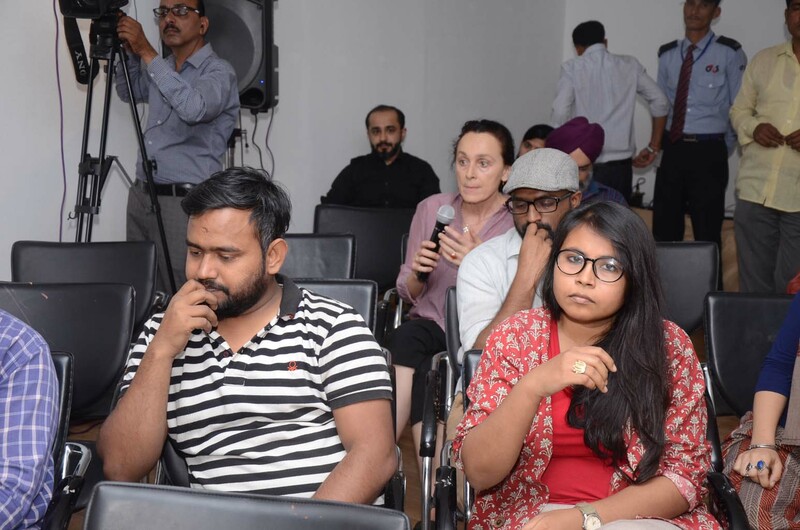 The session was attended by senior art historian like Geeta Kapur and several artists, students who raised important questions and comments which were then responded by Kausik concluding the talk.